What's the best gift you've ever received? What present is so special that you'll never forget the moment or the person who shared it with you? 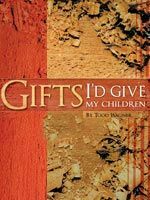 In this series, Todd Wagner overviews 11 gifts that the Lord desires for us to have. This collection of gifts forms the foundation that any pastor would want for a church and any parent would want for their child. 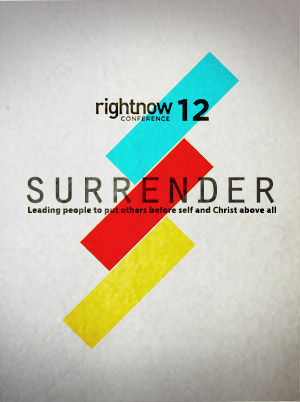 In short, these gifts represent 11 non-negotiables in a life that is committed to full devotion to Christ. Many couples find that marriage is a lot tougher than they anticipated because they've entered marriage with unrealistic expectations. We should expect that marriage will bring incredible oneness and harmony, but we should also be ready to encounter opposition from within ourselves (our flesh warring against the Holy Spirit) and from without (the world and the culture that conflict wi the revelation of God's Word). When relationships exist conflict is inevitable, but the way we face it is up to us. This series calls us to abandon the approaches most of us take—withdrawl, avoidance, aggression to name just three—and consider the approach God has laid out in His Word. You'll find that working through conflict from God's perspective will actually be a source of constant opportunity instead of a constant source of discouragement and frustration. 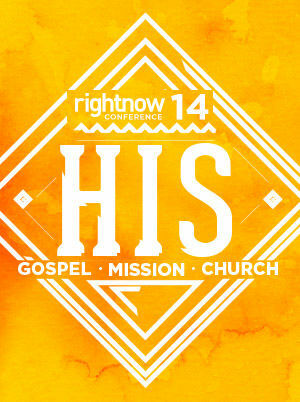 An opportunity to glorify God, serve others and grow to be more like Christ. 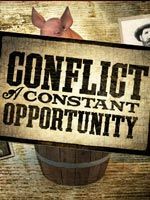 You'll be amazed to see how honest God's Word is about conflict and how powerful His plan is to deal with it. 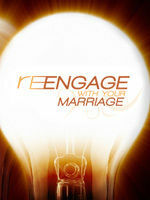 And if you'll apply it, you'll be even more amazed to watch this plan bring healing and health to your relationships. The gospel fuels the Church—without it we have no purpose, no vision, and no mission. Salvation through Jesus is the very reason the Church exists. But we often let the truths of the gospel grow stale in our hearts. 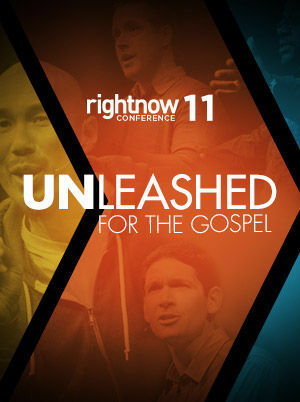 What would it look like for Christ refresh us and unleash us for the gospel?